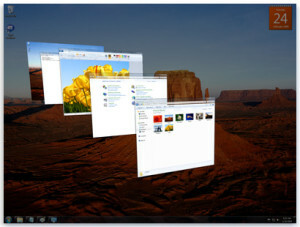 A non Excel tip which we think helps a lot with Excel use is quick ways to arrange windows side by side. 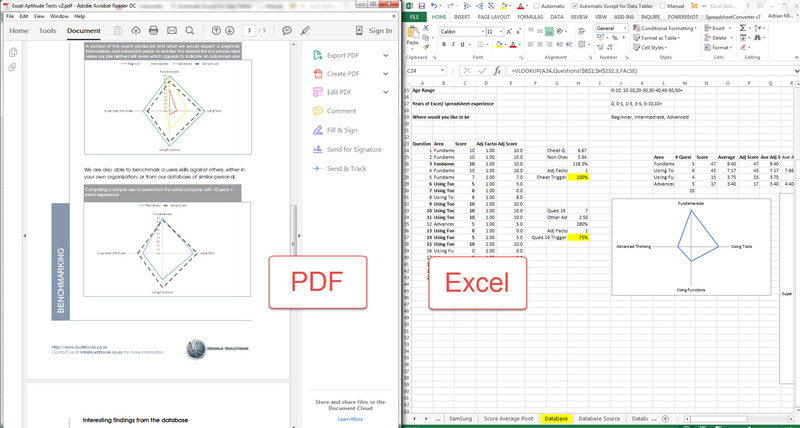 So for example if you have a pdf document that you want to compare with your Excel spreadsheet. While on the window (say the pdf document) you can click the Windows button and the left arrow and the window will re-size to half the screen and move to the left. If you choose another window (say the Excel window) and click the Windows button and the right arrow it will re-size and fill half the screen and move right.